To introduce Easy Audio/Data CD/DVD Burner, we are offering a special promotion! Only $29.95 U.S. for the full version until April 22, 2019! Click here to order now! 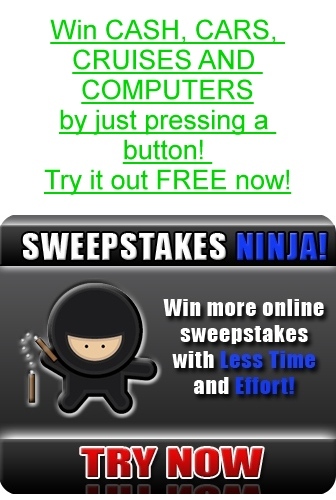 Want to backup your PC? Or burn your audio CD and play with your CD Player? Please try Easy Audio/Data CD/DVD burner. 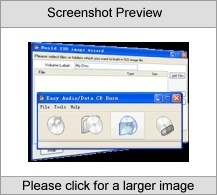 Easy Audio/Data CD/DVD burner provides an easy to use interface for burning Audio and Data CD/DVDs. 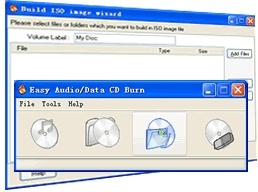 With Easy Audio/Data CD/DVD burner,you can create high-quality data DVDs and CDs which containing your files and directories or create personalized audio CDs containing all of your favorite songs. Key Features:1.Write CD-R, CD-RW DVD+R/RW DVD-R/RW discs (as Data and audio).2.Supports MP3s,WAVs,OGGs,WMAs.3.Burn and make ISO Images.4.Burn on the fly / Burn-proof .5.Supports most IDE, USB, Firewire and SCSI drives.